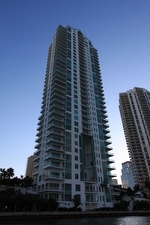 Asia in Miami is one of tallest buildings in Miami and at 33 stories, it's also among the tallest you'll find on its home in the island of Brickell Key. Thanks to the location, residents enjoy views of Biscayne Bay plus the Miami cityscape and its popular downtown area. Experience what it's like to live on an island while being almost entirely surrounded by the cerulean waters of Biscayne Bay. You'll notice a strong Asian aesthetic as you explore the Asia condo's interiors plus other great amenities located throughout the building like the fitness facility that has its own staff. 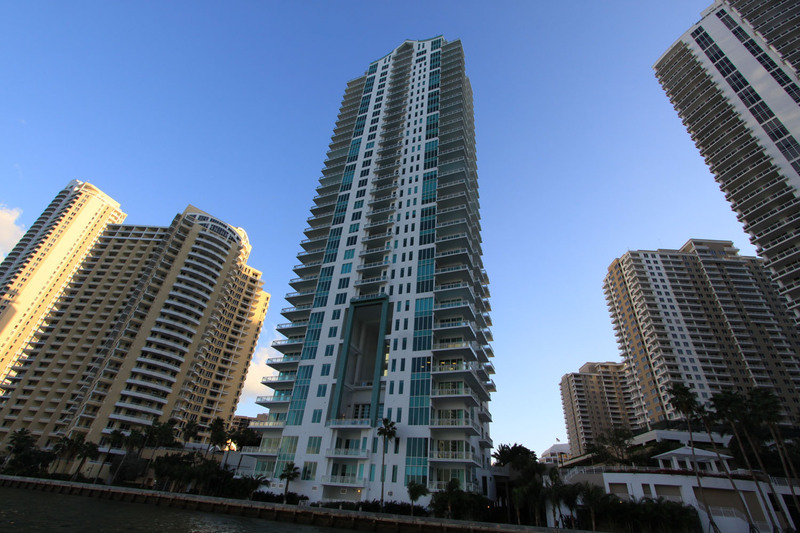 The Brickell condos for sale of Asia have two, three or four bedrooms and features like the touch panels that allow you to request a variety of concierge services at the touch of a button. Brickell Key itself is almost entirely detached from the city so it makes for a nice spot to just take a walk and admire the sights . 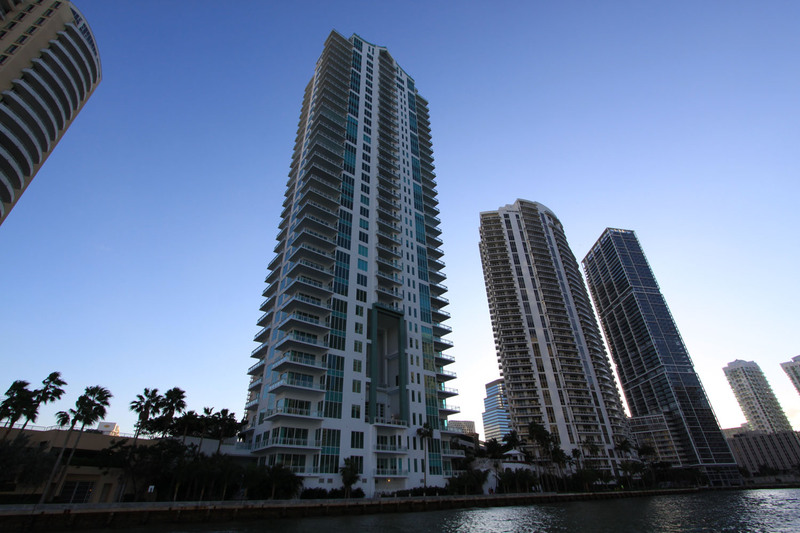 Miami's downtown area is to the northwest and offers a ton of activities which include the various large scale events at the American Airlines Arena, the shopping in Bayside Marketplace and much more. The city of Miami Beach is just a few minutes from Asia.